Extra!! 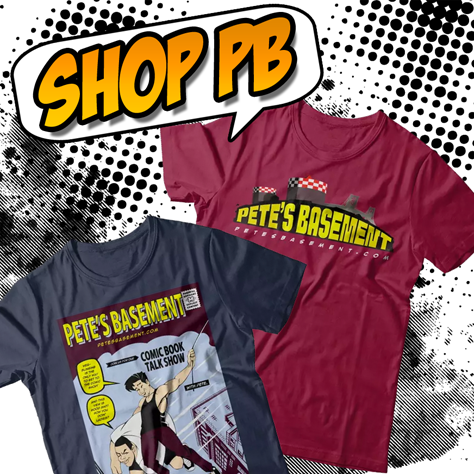 Behind the Scenes Zaniness with Adam and Pete's Basement! Even when they're not filming an extra or an episode, the boys are talkin' comics! 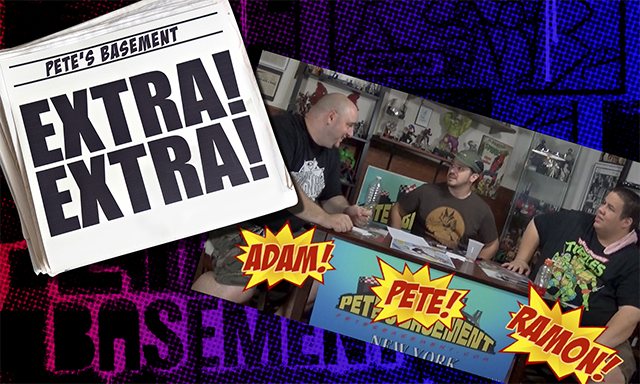 Check out this Behind the Scenes clip from over the summer with Pete, Ramon, and Adam! EXTRA! 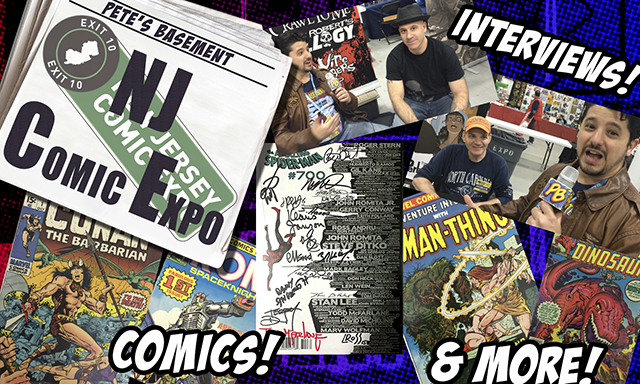 New Jersey Comic Expo Review from Pete's Basement! I'm compiling a list of graphic novels and trade paperbacks that I feel are not only worth reading, but worth owning. I'm going to be adding to the list little by little so check in for updates periodically. Pete talks about a toy that he always wanted as a child but never got. In a special two part segment, Ramon and Roger attend the Brooklyn Comics And Graphic Festival. Ramon and Steve review the comics from two weeks ago. The winner of the original J.K. Woodward artwork is revealed and more!